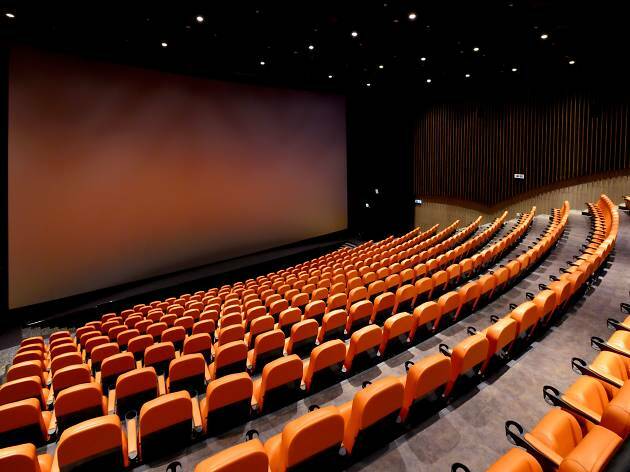 As of August 2017, My Cinema in Yoho Mall is Hong Kong’s newest cinema. 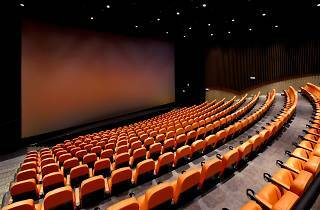 It features eight screens, including a 400-seat iMAX screen, as well special F&B offerings such as Hong Kong’s “very first self-service soda machine”, a mixologist developing personalised drinks, wine and craft beer offerings, unique popcorn flavours (with toppings), and hash browns for anyone who missed their McDonald’s breakfast. Yuen Long MTR Station (West Rail Line).